Pets are living longer, healthier lives than ever before thanks to advances in veterinary care and pet owner education. This makes choosing a trusted veterinarian one of the most important decisions you’ll make as a pet owner. 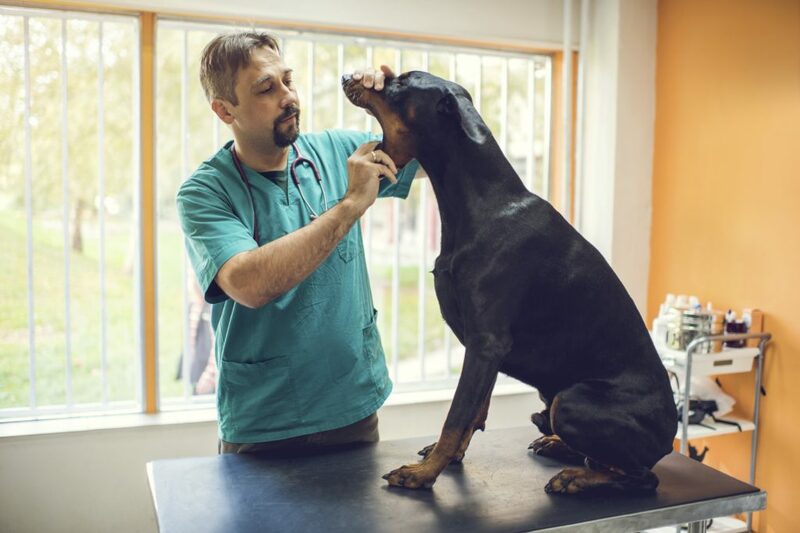 When choosing a veterinarian for your family, we recommend using the same criteria you would in selecting a primary care physician, pediatrician, or dentist. Not only are you looking for a doctor and staff who can meet your pet’s medical needs, but also with whom you can develop a relationship based on trust and mutual respect.